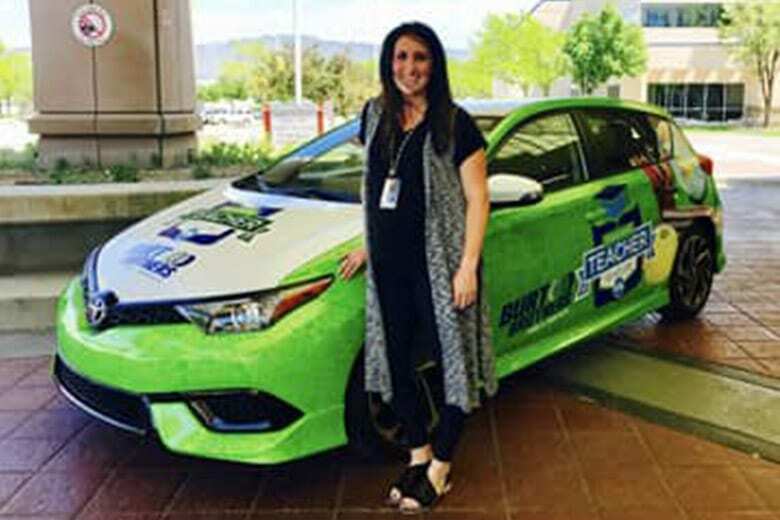 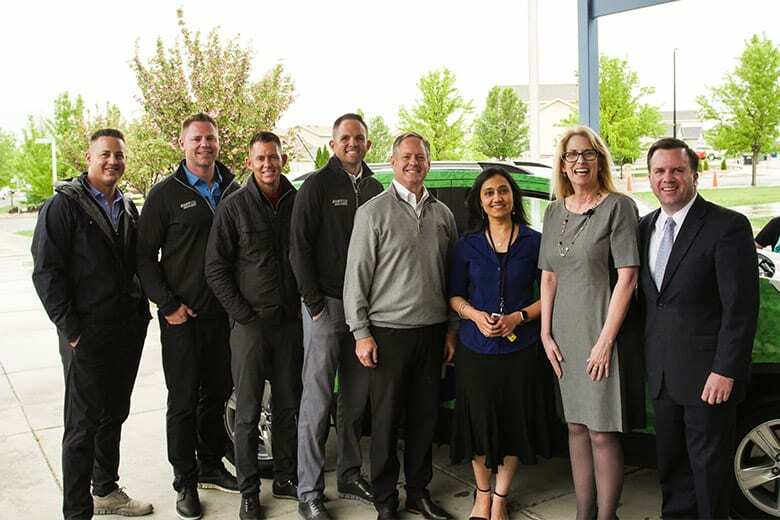 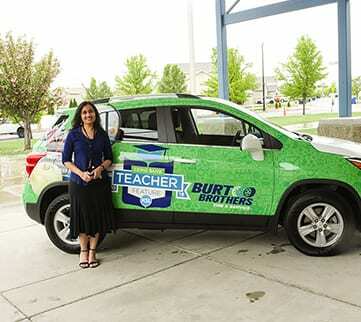 Congratulations to Rupaili Munot on being the winner of our 2018 Zions Bank | KSL | Teacher Feature car give away from Burt Brothers! 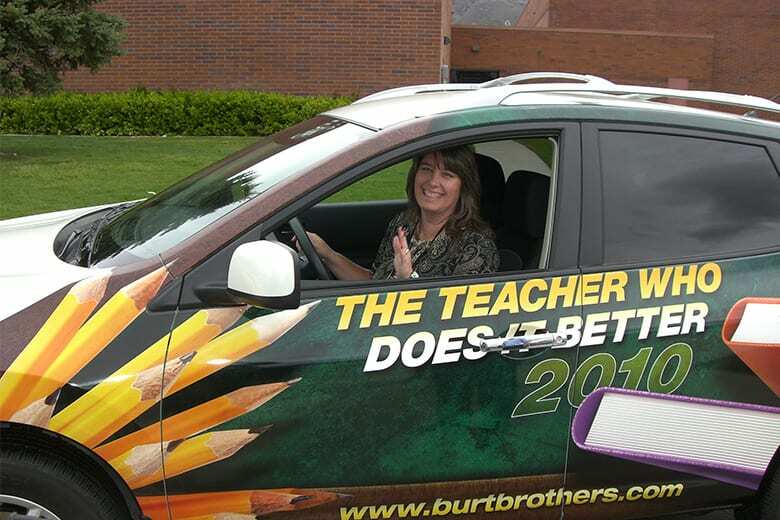 She is the 4th Grade Math Teacher at Oak Crest Elementary School in West Jordan. 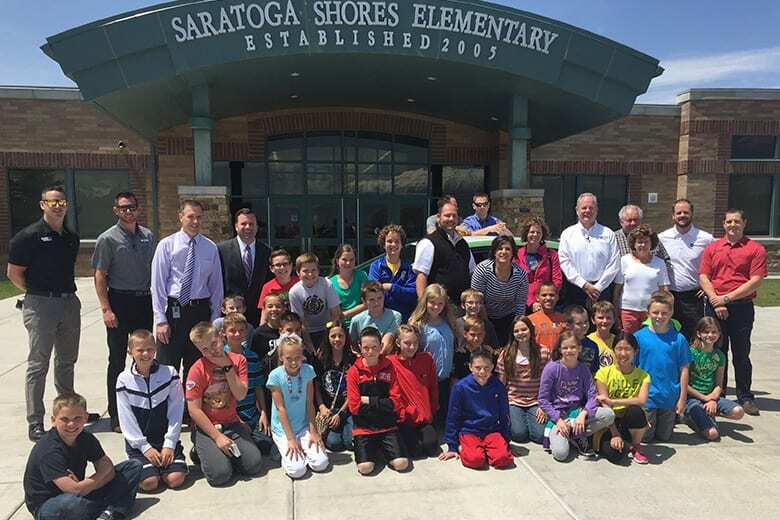 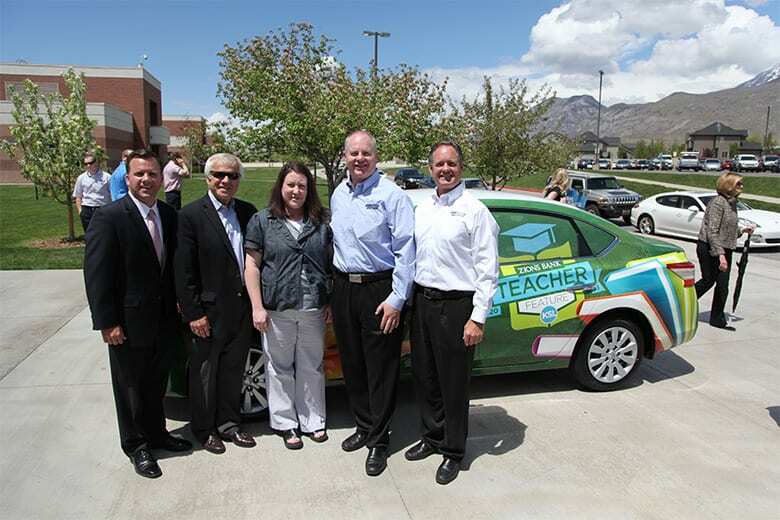 We appreciate all the good that teachers do for their students across the state of Utah. 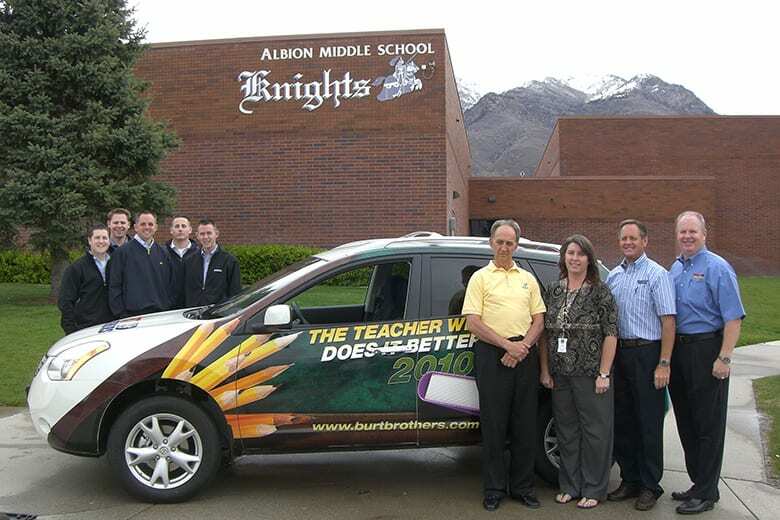 We can't thank them enough but hope they know how great they are! 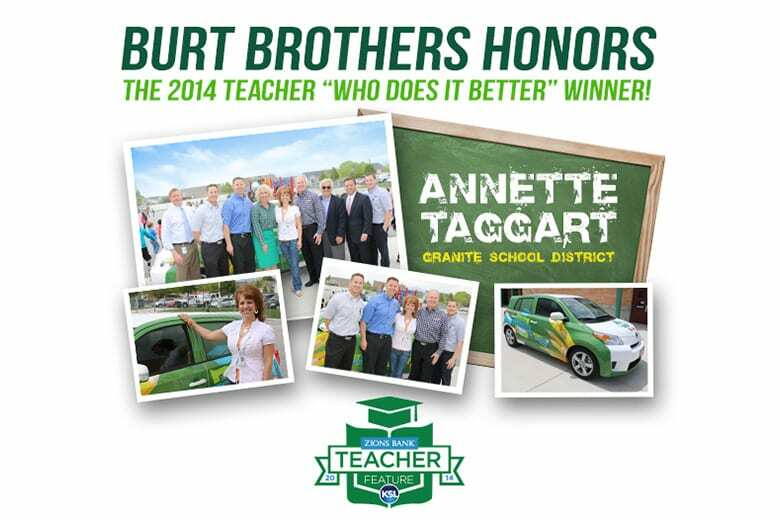 Nominate a teacher today for next year at KSL Teacher Feature here. 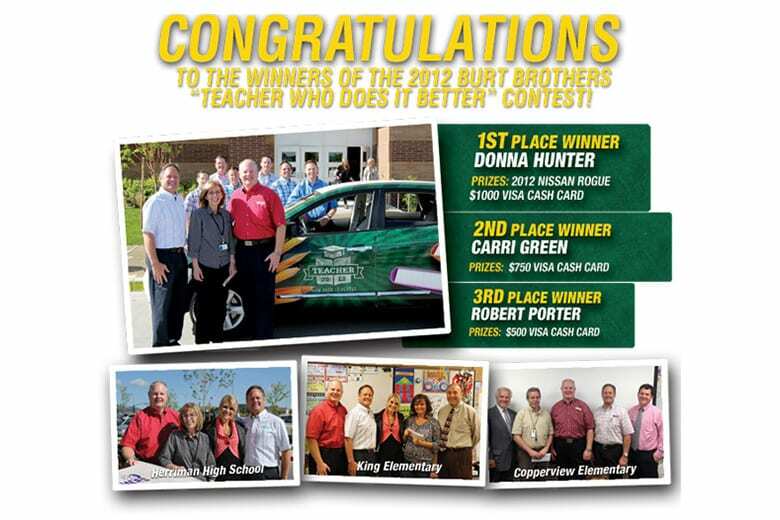 Watch as Rupaili is awarded her prize!